Rud Ice chain offers extreme resistance to temperatures from -60°C to +300°C, which makes it suitable for offshore polar and arctic projects. 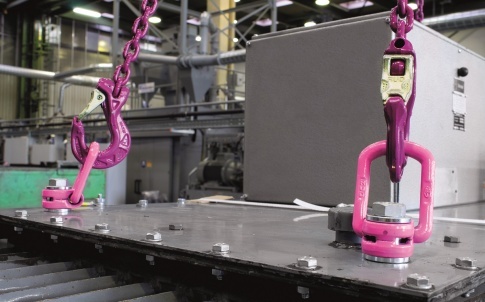 The Ice chain is coated with pink powder coating, which acts as an overheating indicator. 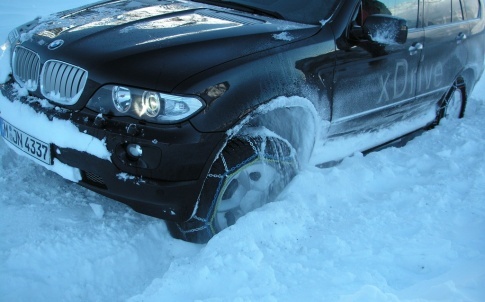 It shows the temperatures in which the chain can be safely used. 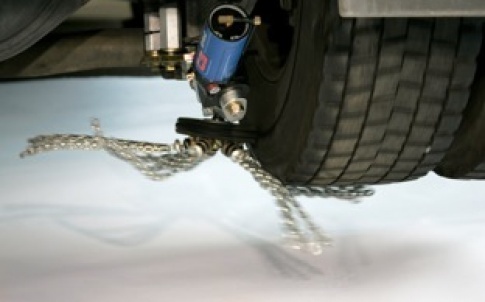 The chain cannot be used in temperatures above 300°C. 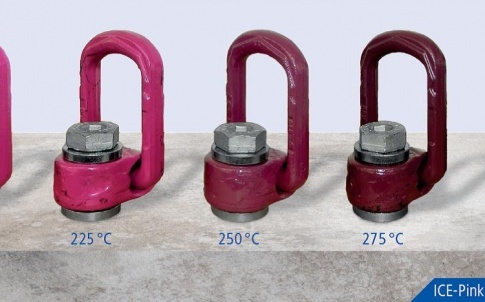 If the chain reaches temperatures of 300°C or above it will turn from a pink colour to brown, then black, which indicates that the chain is unsafe to use and must be taken out of service. 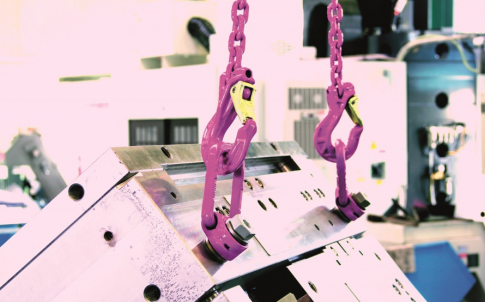 The pink powder coating therefore offers a safety factor highlighting when the chain is no longer safe for use. 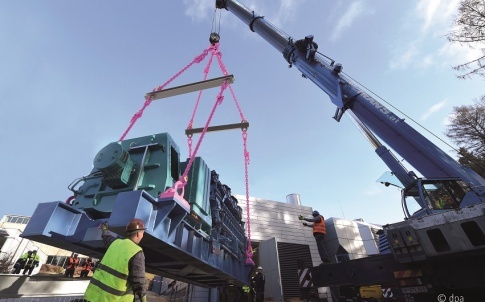 The Rud Ice offers a 30% reduction in weight than Grade 80 chain, using less material and energy due to its light construction and easier handling. It possesses a 60% higher breaking force than grade 80 chains, is extremely robust, tough and resilient to sharp and rough edges.